The Bharat Interface for Money (BHIM) was launched by Indian Prime Minister Narendra Modi with an initiative to enable fast, secure and reliable cashless transaction through smart phones. Within days of its launches, it became the most popular UPI app. For iOS users, BHIM app is available to download from iTunes. Download and install the app. Once downloaded, open it and click on next. It will ask you to register your mobile number with BHIM app. To do so, BHIM app will send a message to its server. 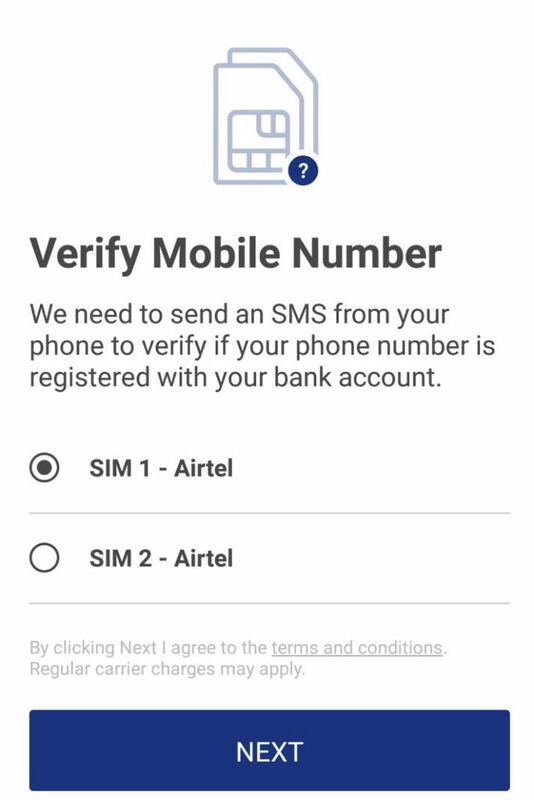 NOTE that your registered mobile number should be on SIM 1. Once your mobile number is registered, select your Bank and Bank account number. 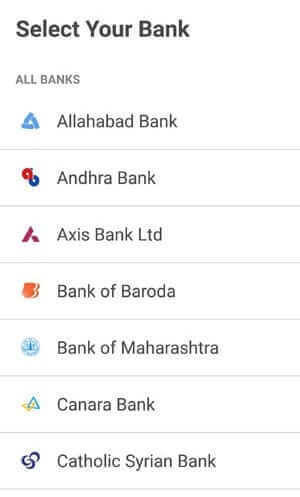 Your Bank account will be automatically displayed within your Bank’s name. Select it and create your 4-digit pin. This 4- digit pin will be entered everytime you login to your app. You registration step is completed. 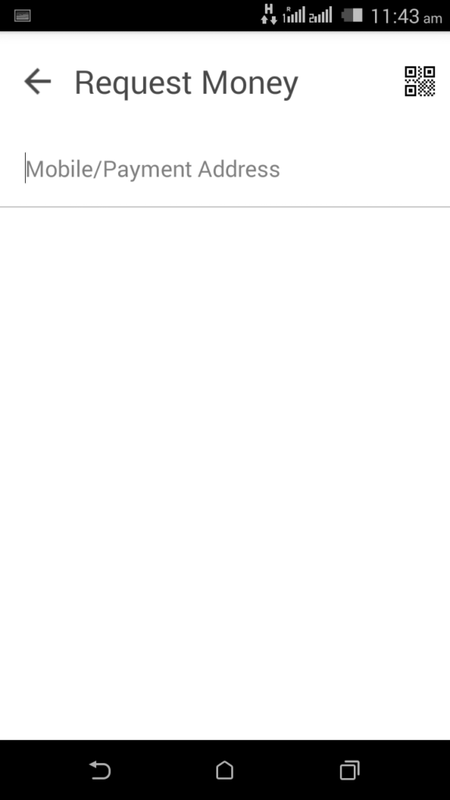 Now you can send/receive and view your bank account. 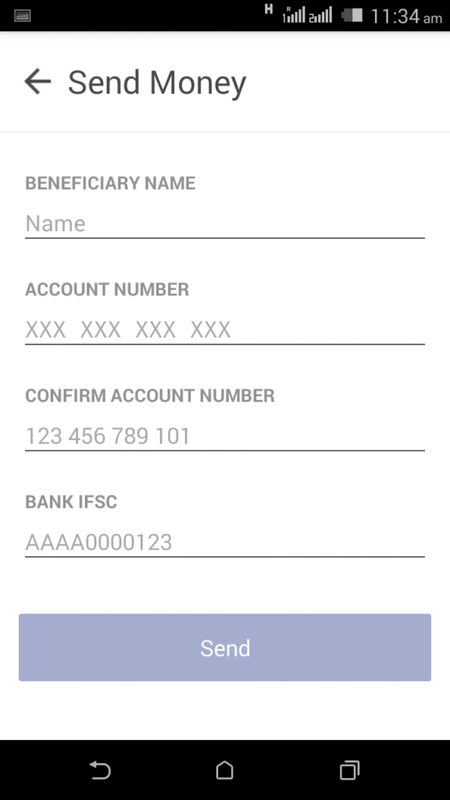 To send money, login to your BHIM app. Click on Send button. 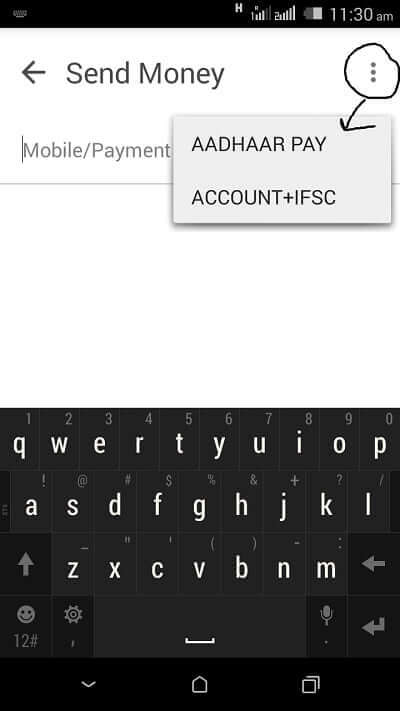 Add Mobile address or payment address of the receiver. 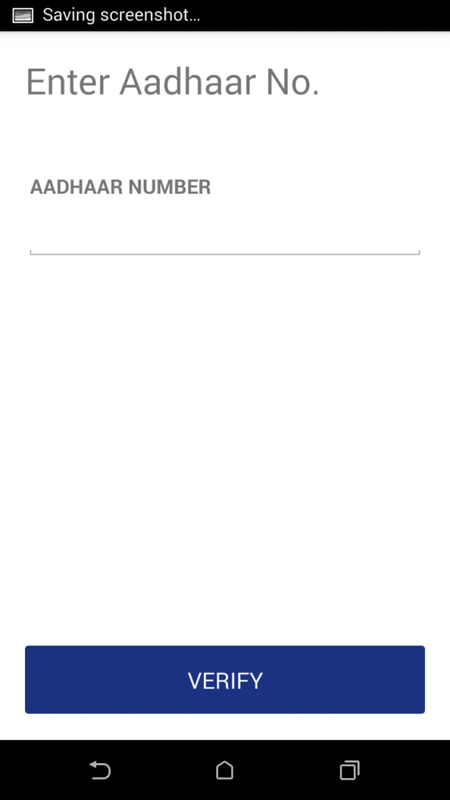 You can also add the bank account or Aadhar number by clicking on the settings tab on top right corner. Enter the receivers Mobile address/payment address. Once entered, verify the address and click on pay. Pay Using Aadhar Pay: Enter the Aadhar card number and verify it. Once verified, click on the Pay button. Pay using Bank account and IFSC code: Enter the receiver’s name, bank account number and bank IFSC code. Once entered, click on the send button. 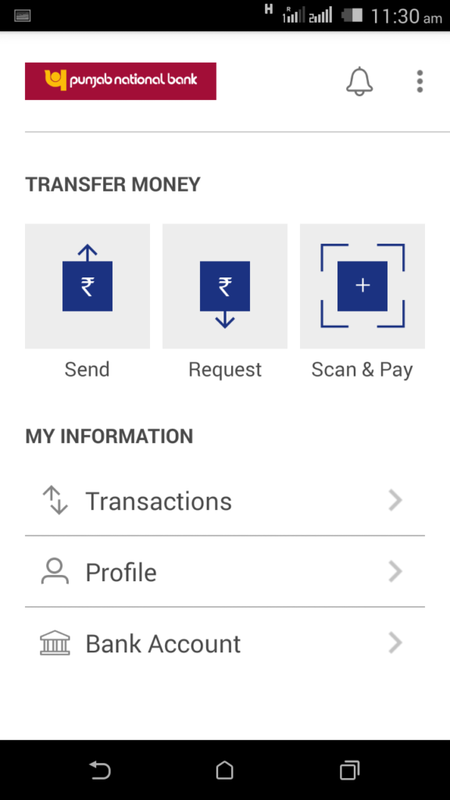 To receive money using BHIM app, click on request money and enter the sender’s mobile address. 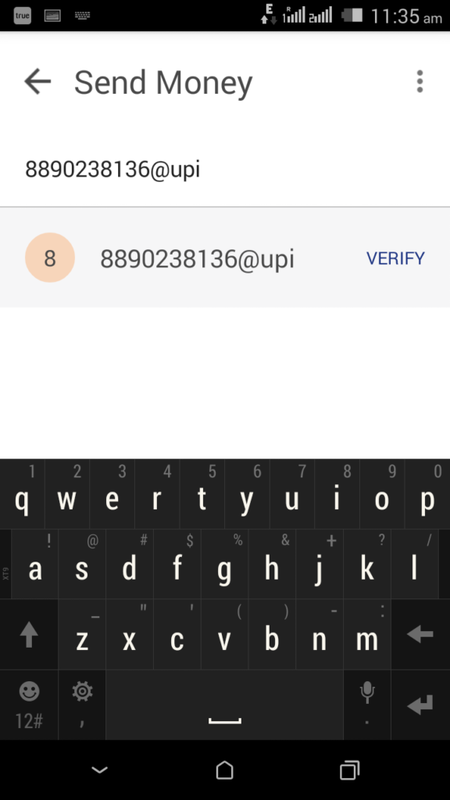 Verify the address and click o receive button. Also, you can create your generate your QR code by clicking on top-right corner. Just add the amount and click on the generate QR code button. 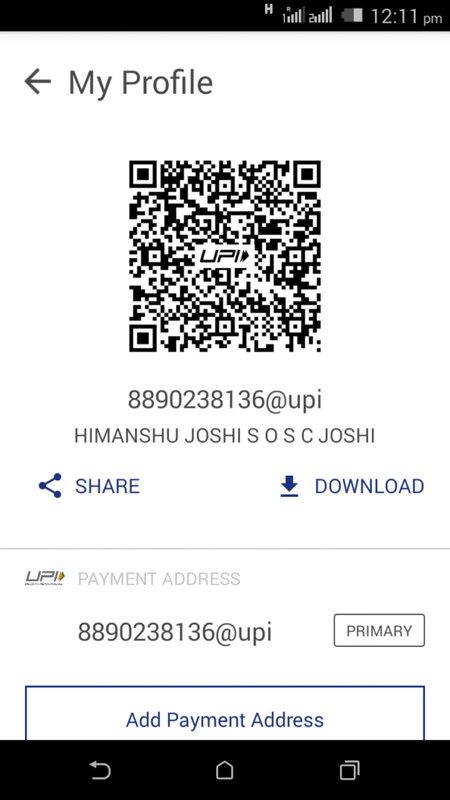 The sender can now scan the QR code fro his/her BHIM app and pay you instantly. If you are a merchant or shopkeeper, you can generate your permanent QR code. To do so, go to the main page of BHIM app. Click on your Profile and you can see your QR code. Download it and create a photocopy of it. Now you can paste it at your shop for easy and instant payment. To know more about the BHIM App, comment below.